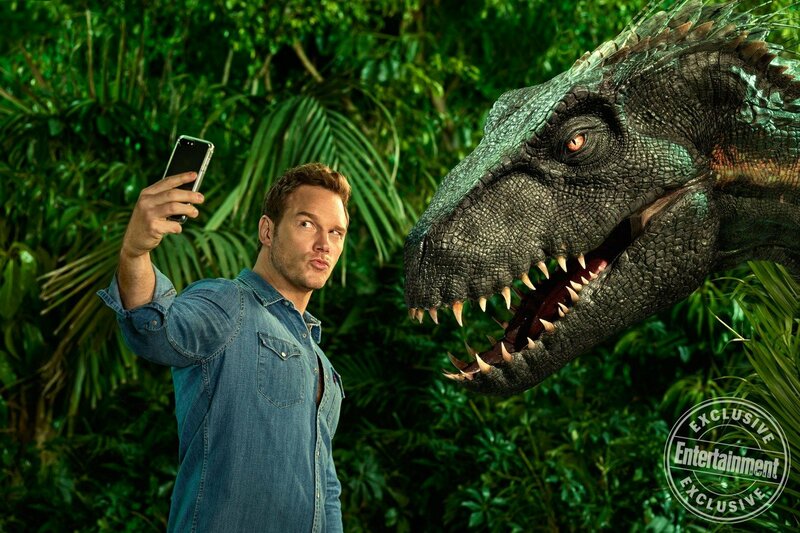 Is Jurassic World: Camp Cretaceous about to become your new Netflix obsession? 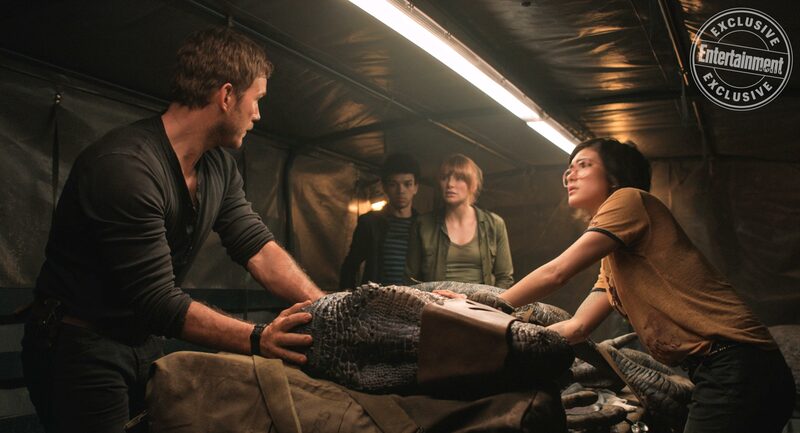 As reported by the good folks at Jurassic Outpost, a number of Twitter users (h/t @nsjstuff and @derekzrncic) have spotted a Netflix listing which strongly suggests Universal Pictures is in the process of developing a TV series based on Jurassic World. 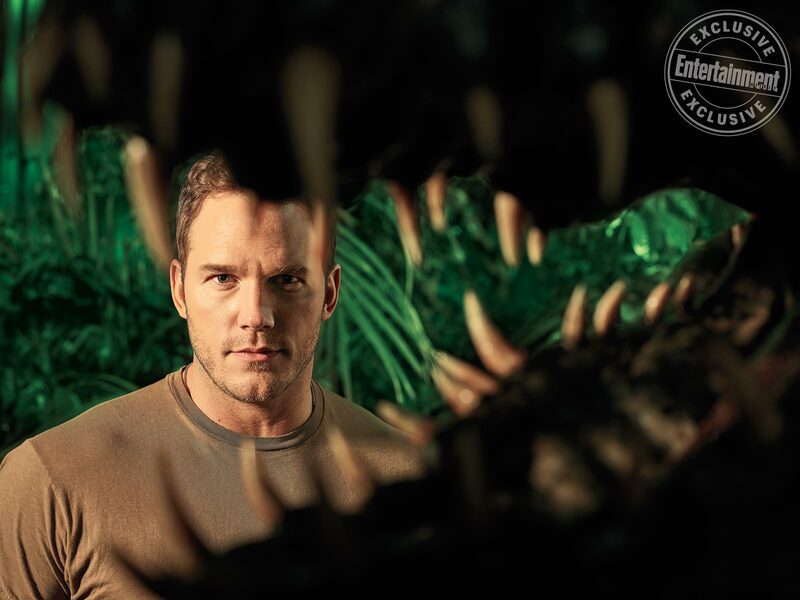 Said to be titled ‘Camp Cretaceous,’ it’s unclear as yet whether this is a LEGO title or some form of animated series in the vein of Universal’s Fast and Furious spinoff that’s due to hit Netflix later in 2019. Margie Cohn, the president of DreamWorks Animation Television, recently outlined the company’s desire to expand its suite of TV series though, beginning with Fast and Furious. We are excited to extend and expand our successful relationship with Netflix by not only delivering more high-quality DreamWorks programming, but connecting fans of Universal films with fascinating new stories. Our new home at Universal marks an exciting new chapter for storytelling at our studio, and Fast & Furious is only the beginning. 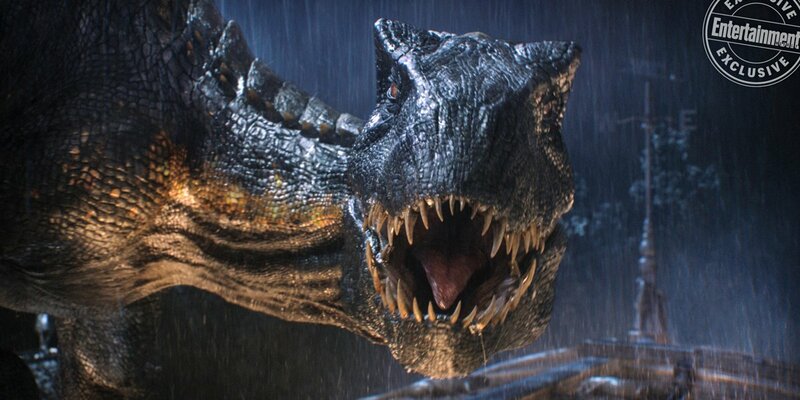 With that in mind, a spinoff show based on Jurassic World certainly isn’t out of the question. 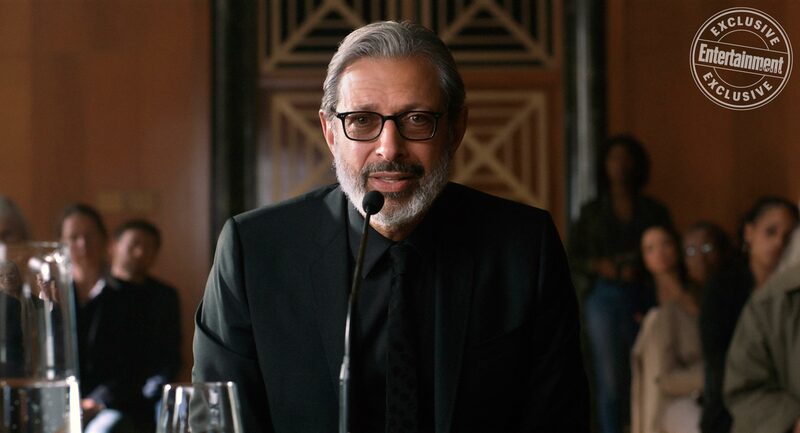 Universal is still committed to a third and presumably final movie from Colin Trevorrow (ETA: summer 2021) though, so we suspect this rumored TV project will exist as a standalone story. 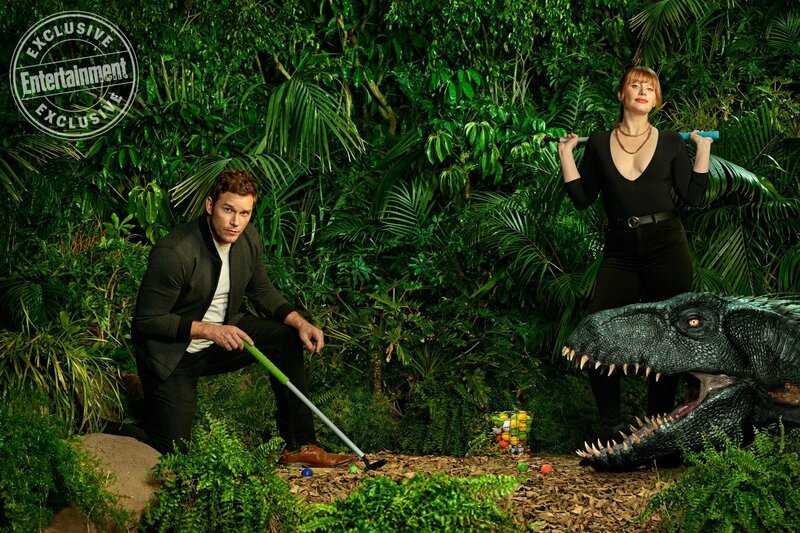 There is, of course, also the very real possibility that Jurassic World: Camp Cretaceous was nothing more than a Netflix placeholder. 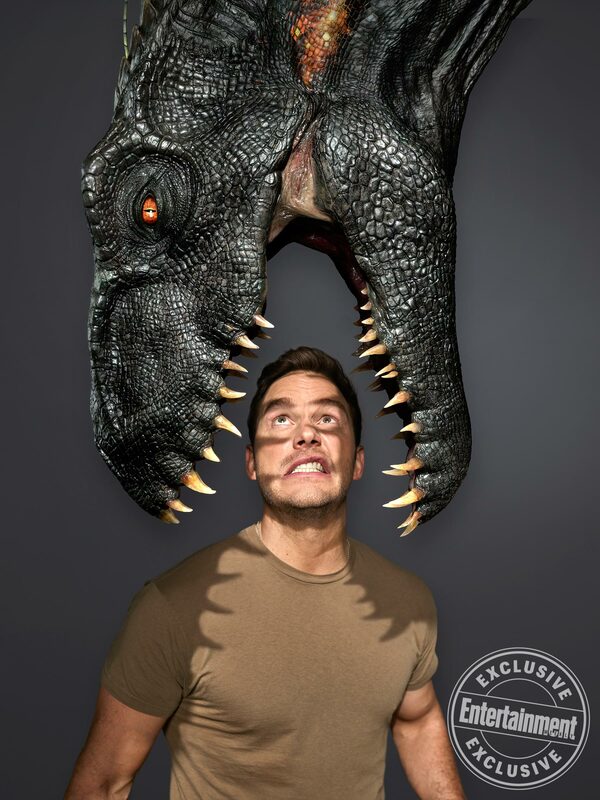 It’s since been removed from the streaming platform, which tells us that either Netflix and Universal have something to hide, or Camp Cretaceous will never see the warm light of day. 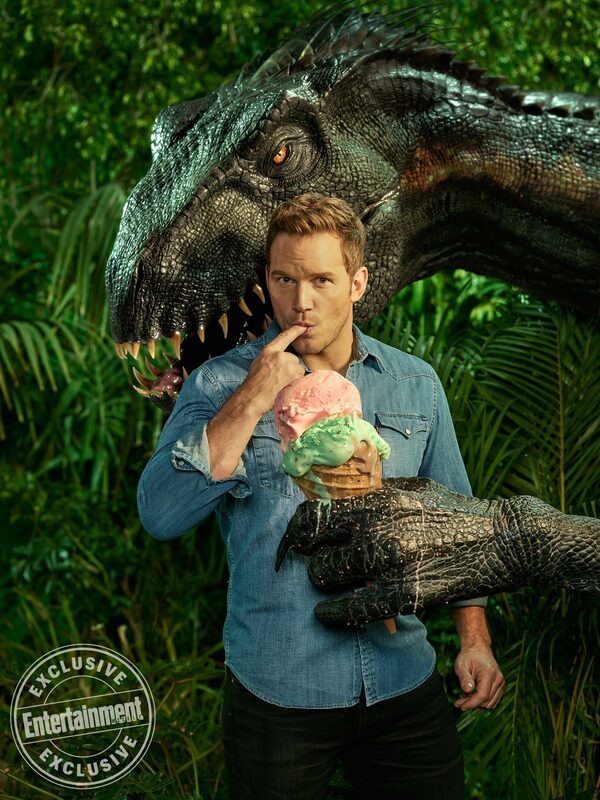 Cohn’s previous quote is still something to keep in mind though; whether it’s Fast and Furious or Jurassic World, Universal and DreamWorks clearly have plans to expand their blockbuster IPs in the very near future.